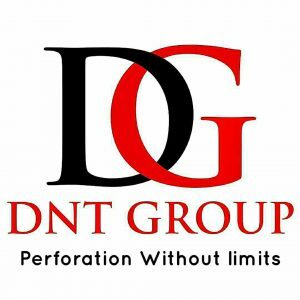 DNT GROUP is one of India largest & finest perforating company since 1995 and are known as specialist in Sugars Screens Range of products manufactured by us include Centrifugal Screens made of Brass, Copper and Stainless Steel for flat bottom/semi automatic centrifugal machines, Backing Screens for all types of Centrifugal Machines, Sugar Graders Screens, Stainless Steel Screens , Stainless Steel Decking Grids, Polypropylene open lattices decking grids and all other spares for Rotary Vacuum Mud Filter & Wedge Wire Screens. DNT GROUP offers high quality Perforated Screens for cane and beet sugar processing.All our screens are designed to make present processing demands and we know the sugar Industries requirement for quality and meet the demands with service, precision and uniformity.Our Screens are being exported to Thailand, Vietnam, Dubai, Philippines, Pakistan, Bangladesh, Sri Lanka, Indonesia, Iran, Mexico, Jordan and Malaysia regularly. 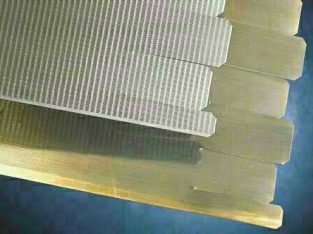 Besides sugar screens, we also offer a wide range of Perforated Sheet, Wire Meshes, Wedge Wire Screens, Vibratory Screens for different uses like Washing , Conveying, Sorting , Decorative and other Ancillary Equipment Screens.We can apply screens with round, square and slotted holes in various materials and thickness. We at DNT GROUP are committed to provide you with quality product with excellent services.In order to maintain & continuously improve the standard.DNT GROUP has adopted the quality management system & are an ISO 9001:2015 certified company.The customers satisfaction is our aim, motto & business, we ensure a uniform quality policy with continual improvements. 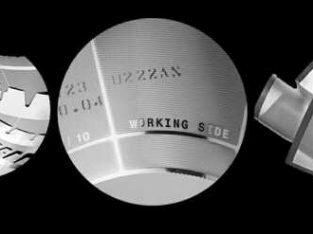 Technical Know-how The Technical know-how is the backbone our Company.This expertise is readily available to help, solve, customers problems related to perforation and its applications.All "DNT GROUP" Products" pass through a strict procedure of “Quality Control” and are rigidly adhered to “ Customer Specifications ”. 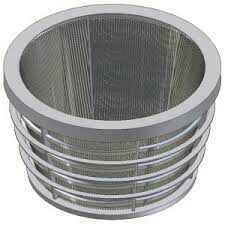 This Technical know -how Needed for perforation plants is also readily provided by us.